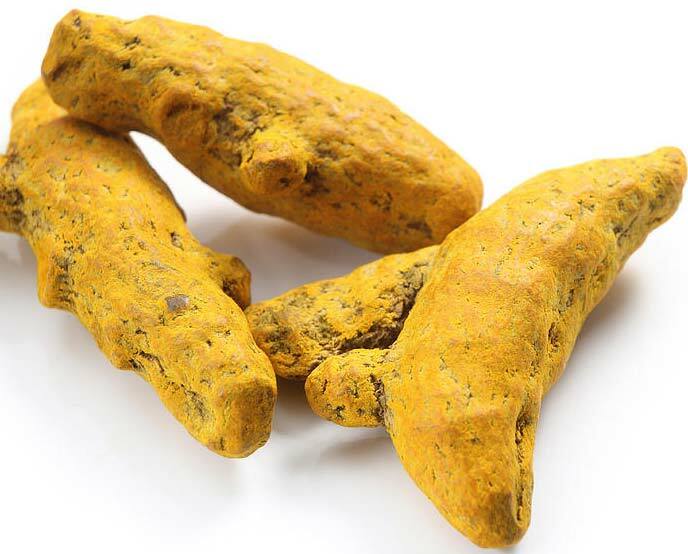 Our company is counted among well-reckoned Suppliers of a wide variety of Turmeric Fingers. Sorted, cleaned, processed and packed under hygienic conditions, our entire range of Turmeric Fingers is fresh, 100% pure, organic, aromatic and flavorful. Interested buyers can get Turmeric Fingers from us at competitive prices. We offer them in food-grade packaging as per requirement. Customers can rest assured; we will make on time delivery of all consignments with causing damage to the spices.